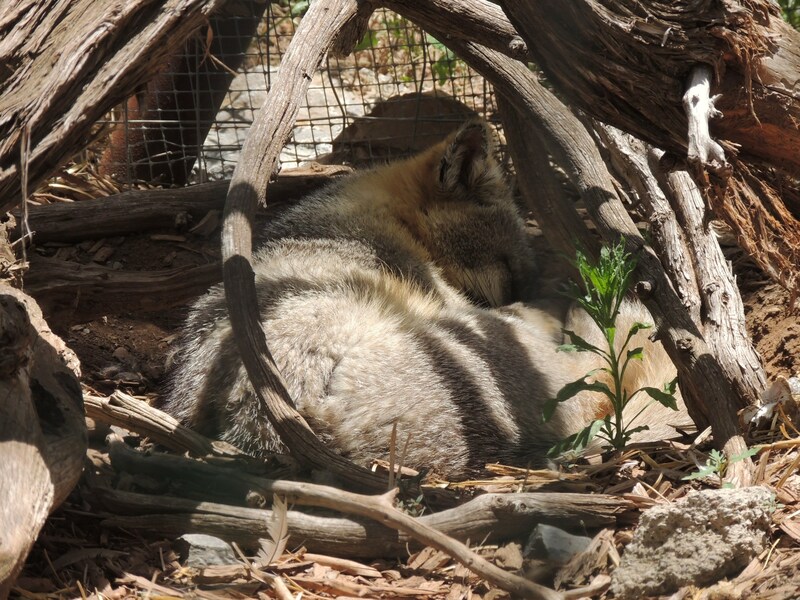 A small town in New Mexico harbors a lovely little zoo made up of only rescued native wildlife called Wildlife West and Nature Park. 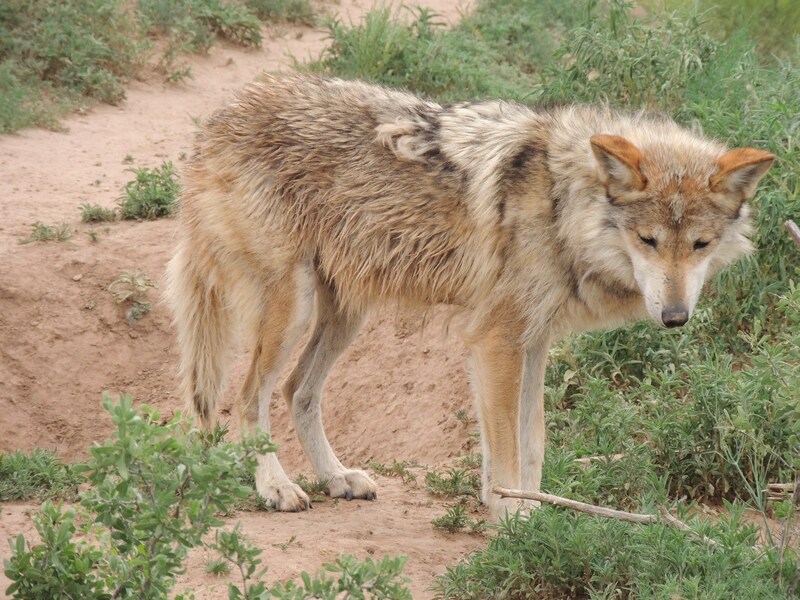 Located in Edgewood, New Mexico the park is home to Gray Foxes, Mexican Gray Wolves, Coyotes, Bobcats, Porcupine, Black Bear, Deer, Elk, Turkey Vulture, Crested Caracara and other birds and animals. Sadly, the animals living at the park are non-releasable due to human imprinting and/or injuries. 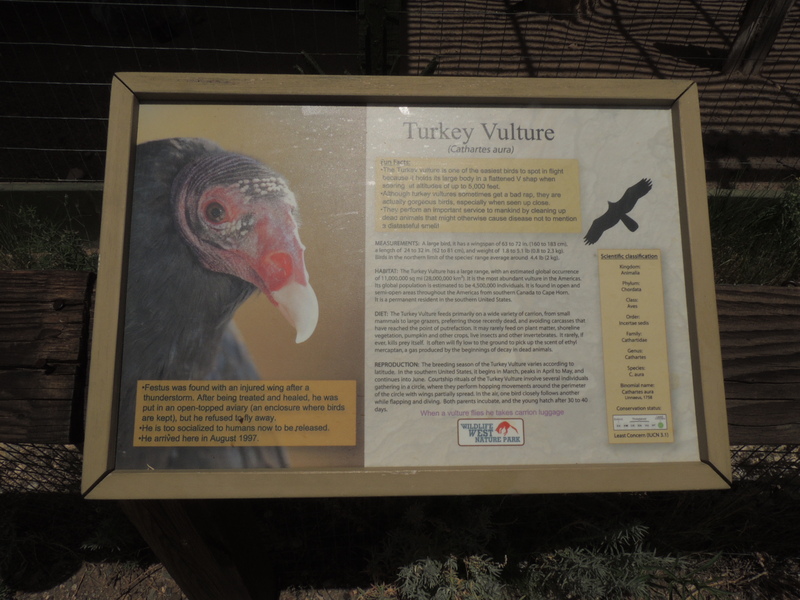 Each animal resident has a biographical plaque indicating how they came to the park and from where they came. Many of these stories are very touching and should spark public awareness and empathy which is essential for the preservation of our native wildlife. During my time there I was fortunate to have been able to see a wild Gopher Snake found wandering across the walk path. 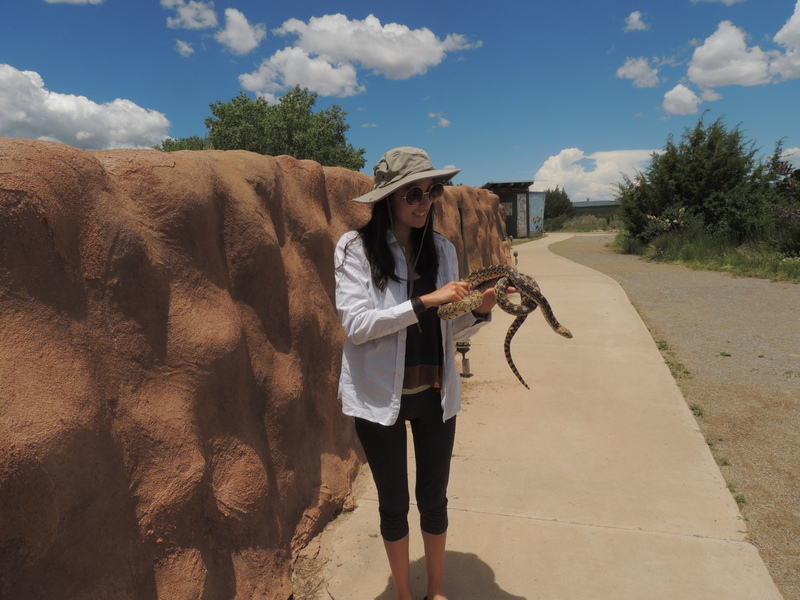 It seemed most appropriate to find a wild native snake species freely wandering the park. It seemed to add to the park’s charm. 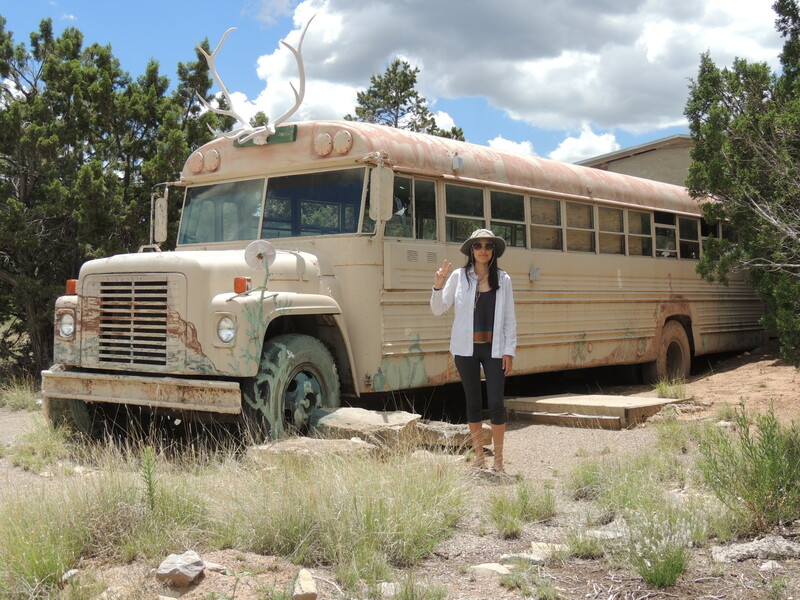 Within the park there is also an educational Interpretive Bus with biological specimens and other wildlife related displays. Though this was closed while I was visiting, I managed to take a peek inside. 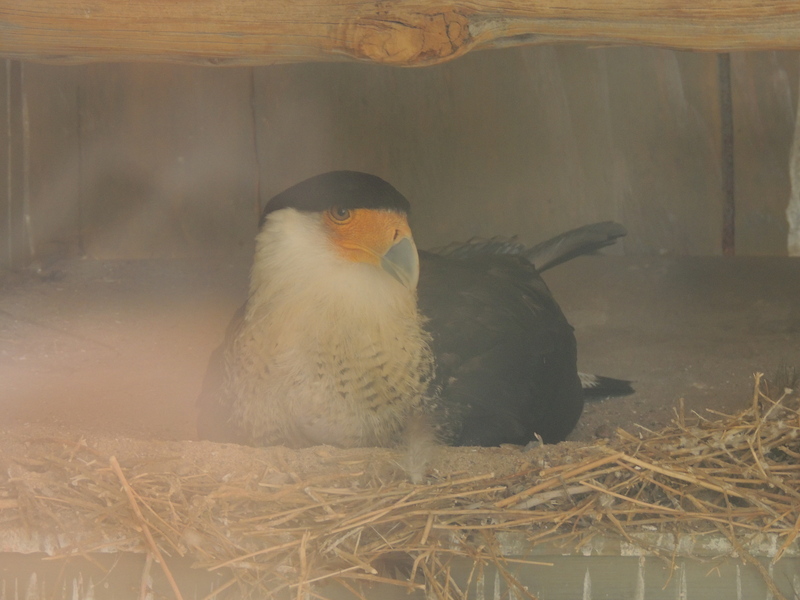 The purpose of the park is not only to preserve the lives of these animals but to also educate the public on their importance in the southwest ecosystem. The park offers many educational events, festivals, field trips and volunteer programs perfect for educators, students and naturalists alike. The park also offers an RV park for those traveling through the area. You can support the Wildlife West Park’s efforts and animals by donating, adopting an animal or volunteering. To learn more about this wonderful park read here.